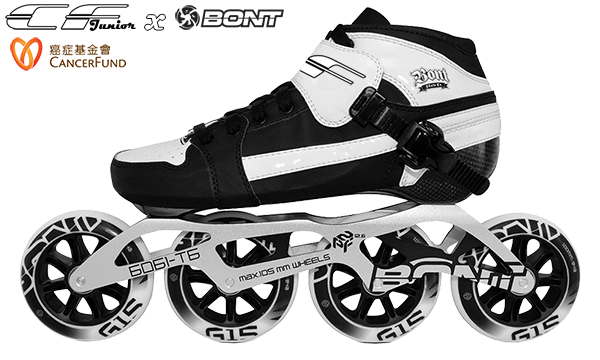 CF has crossover with BONT skates to bring you the best valuable skates package in the world. The CF junior uses Bont’s Super Mold Technology which combines Bont’s thermo moldable resin with thermoplastic so you can heat mold the boots in your oven to match your foot shape. 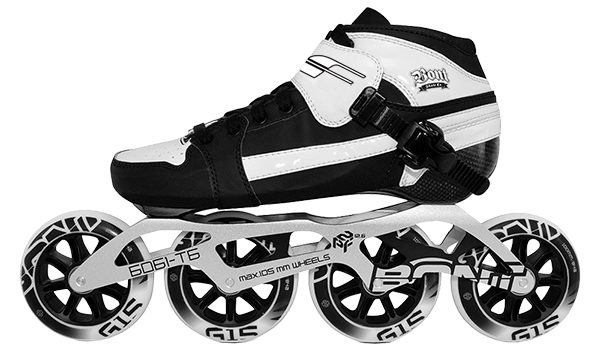 The CF junior is made comfortable so you can skate for hours in comfort. The construction is a combination of carbon fiber and fiberglass. Lighter and more resilient than previous iterations, the CF Junior padding delivers soft, responsive cushioning and long-lasting comfort. 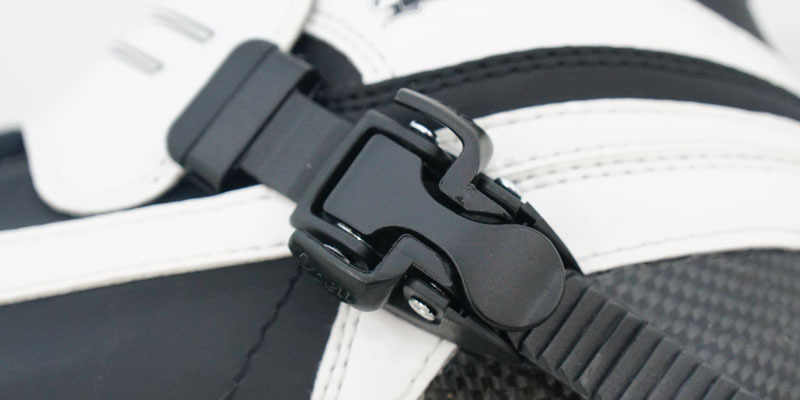 The top lace cover combined with the laces allow you to tighten the boot the way you want it. We source our carbon exclusively from the world’s #1 carbon manufacturer, Toray of Japan. The base of the CF Junior is made by hand by sandwiching cross weave carbon and fiberglass which is embedded with epoxy thermo setting resin. The fibers are hand laid in the matrix according to the strain they will have to bear. A last is a plastic replica of a foot that the boot is built around. 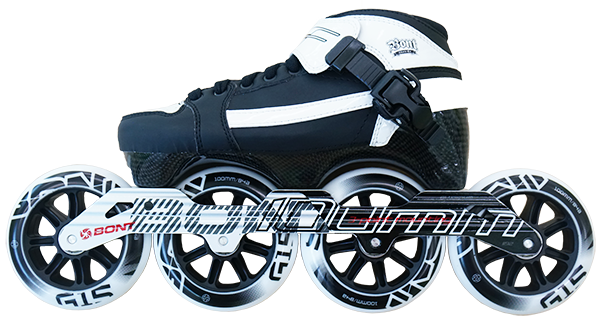 Last makers do not make skate lasts, they only make shoe lasts so perfecting a speed skating last is not an easy prospect. 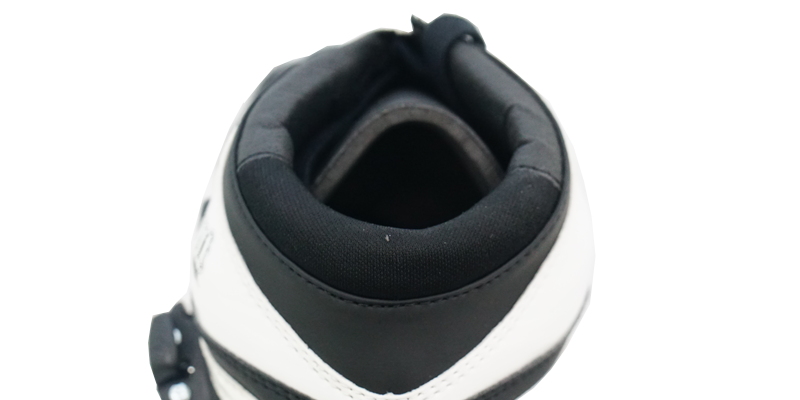 The CF Junior utilities closed cell memory foam that will not retain water assisting in maintaining a lighter shoe during wet conditions as well as ensuring sweat which can begin to break down the durability of the shoe is not absorbed. The CF junior uses Bont’s Super Mold Technology which combines Bont’s thermo moldable resin with thermoplastic so you can heat mold the boots in your oven to match your foot shape.